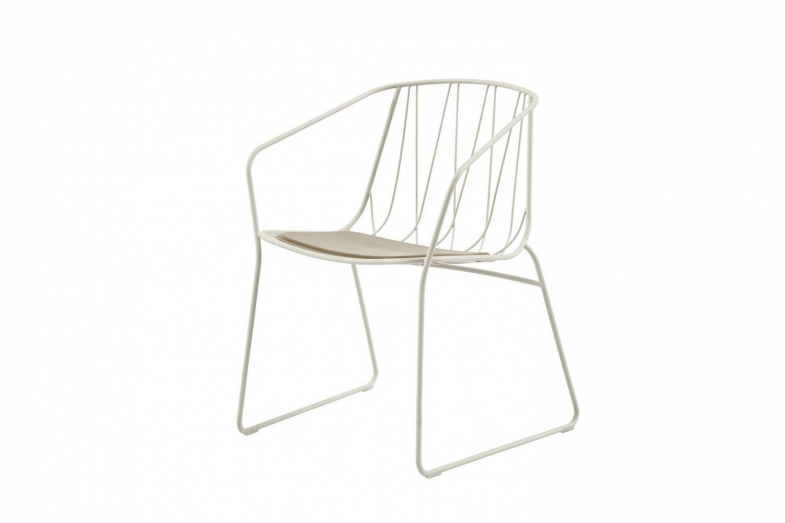 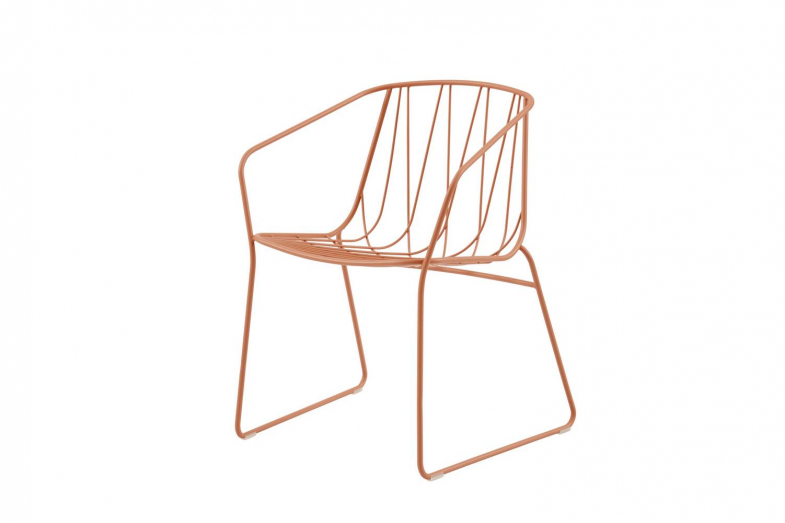 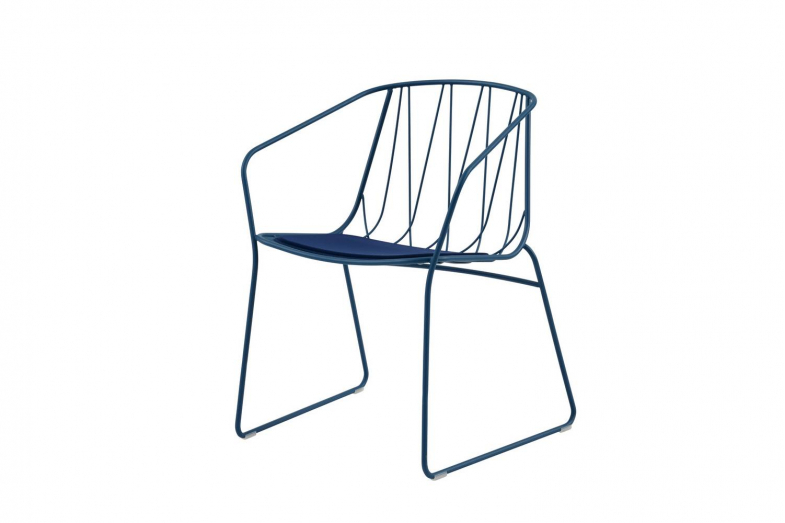 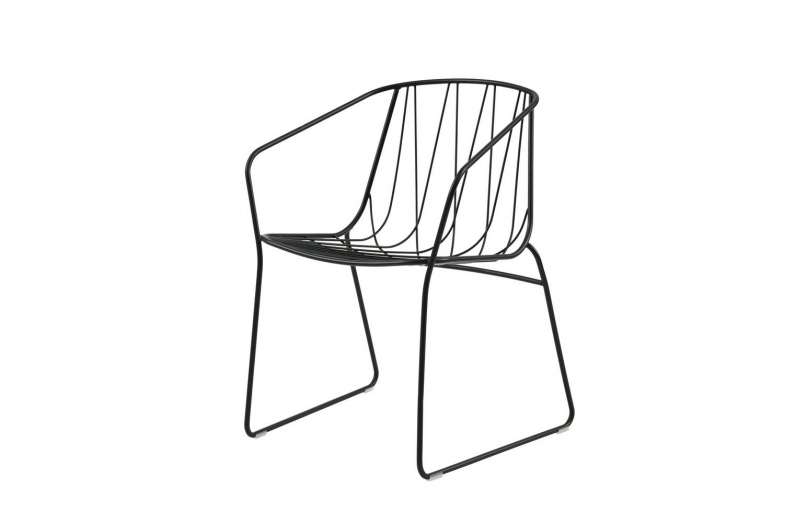 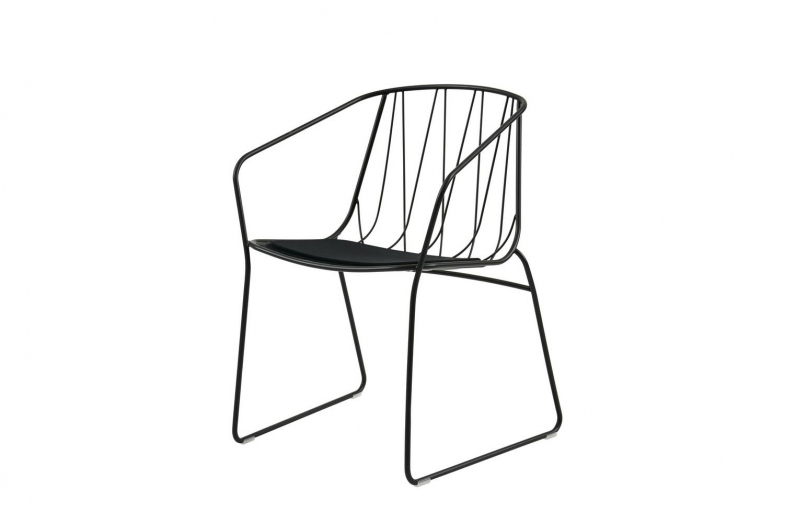 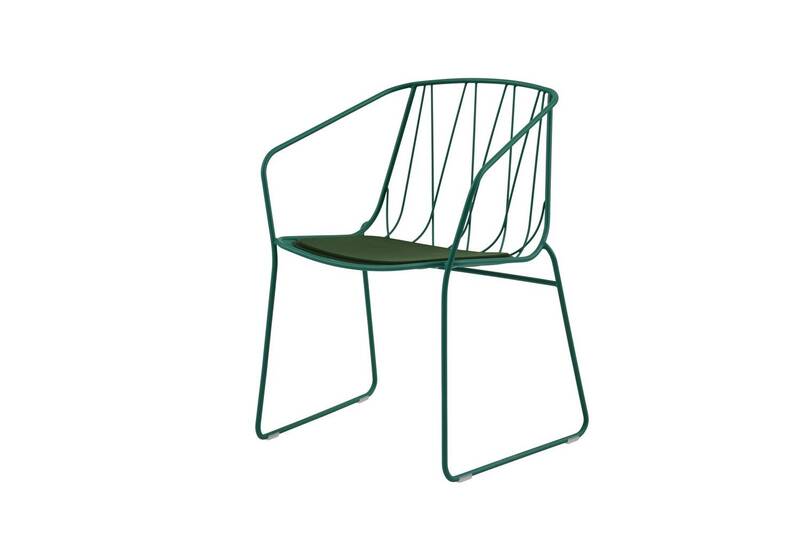 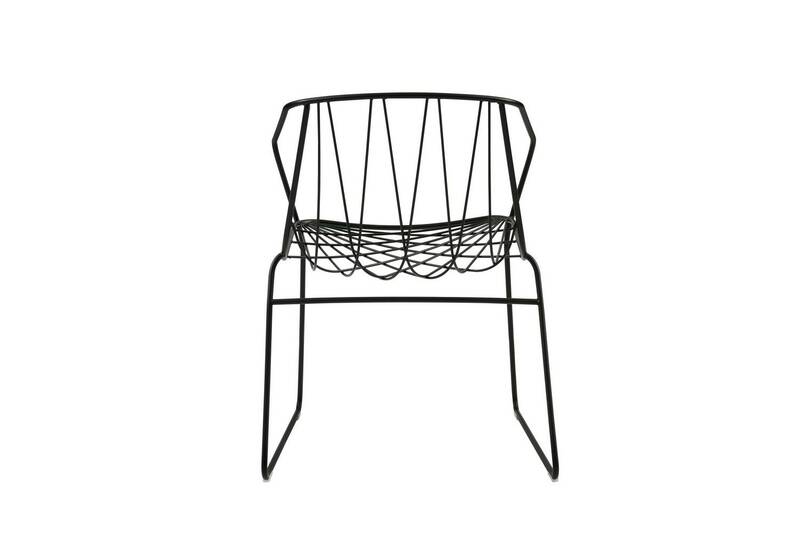 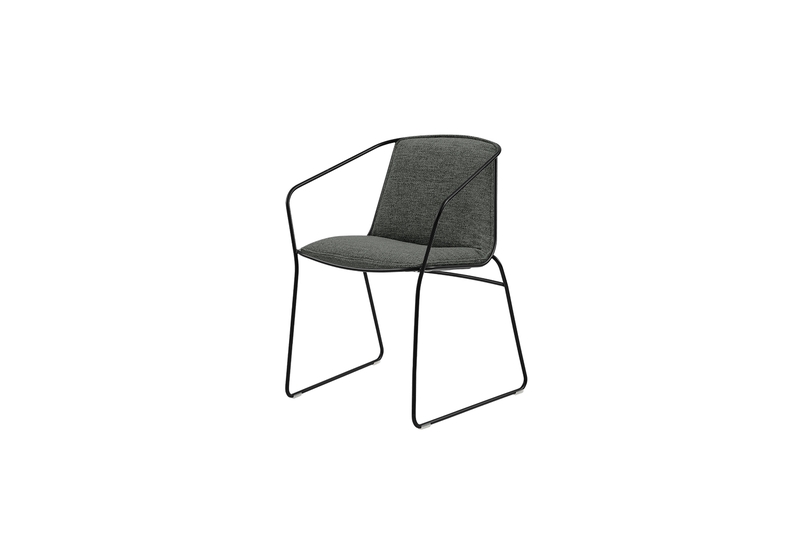 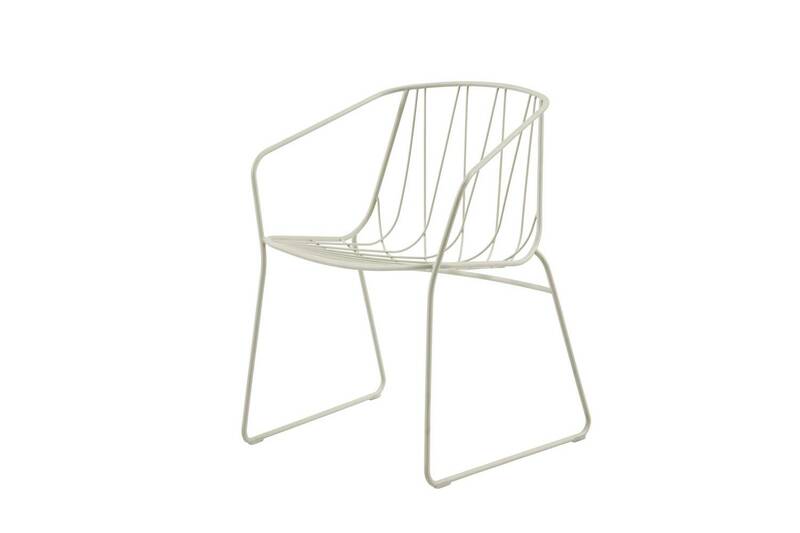 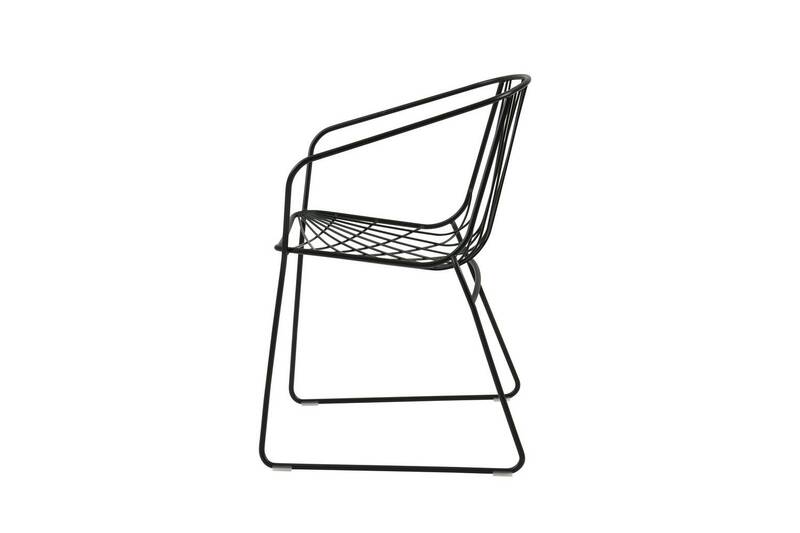 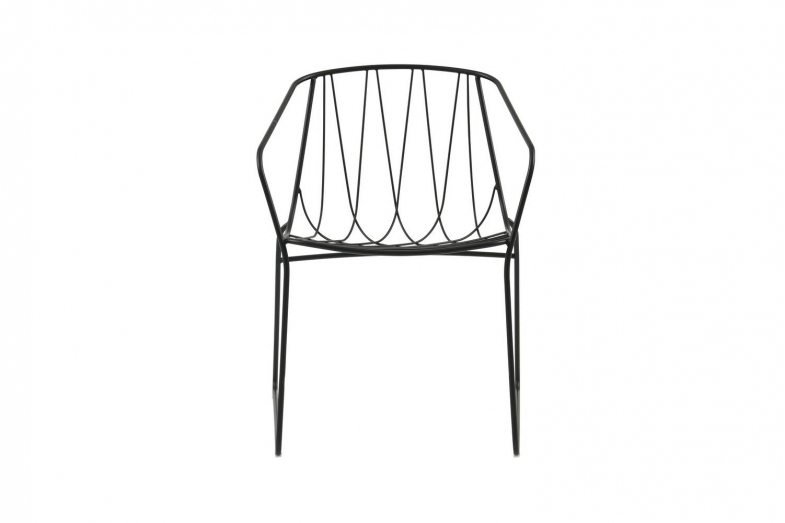 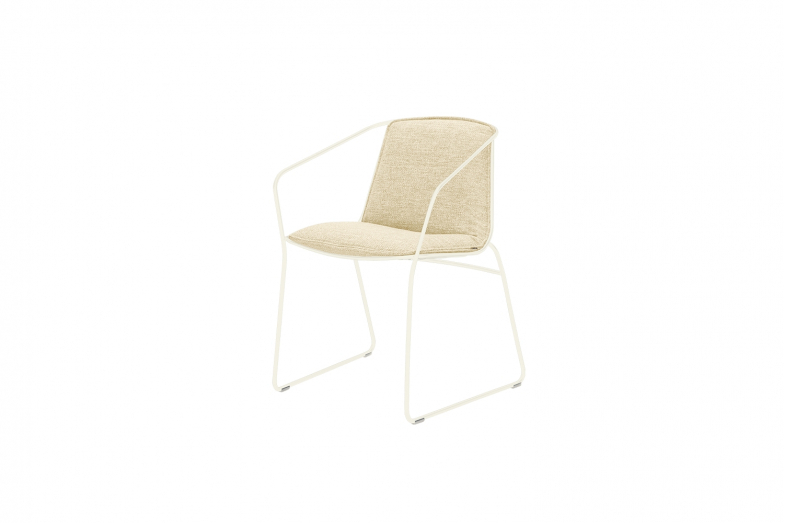 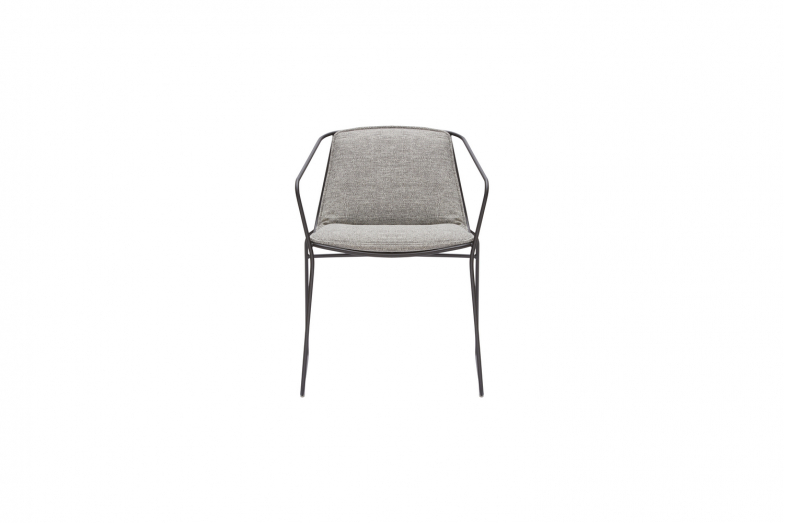 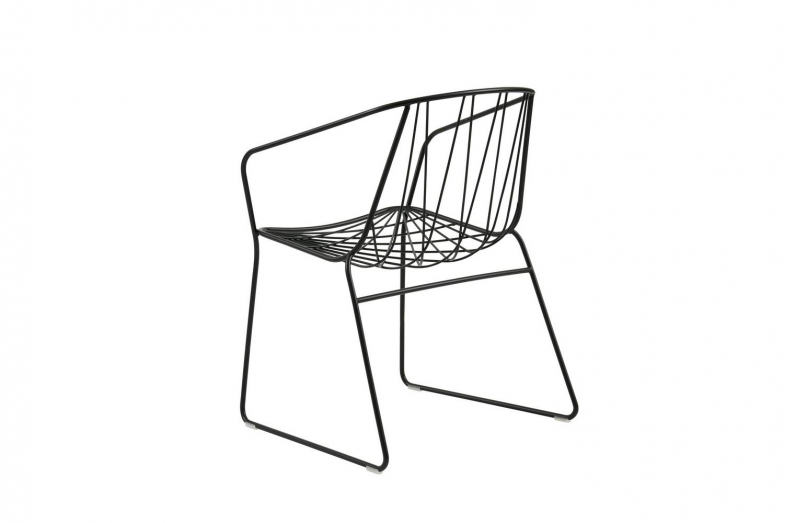 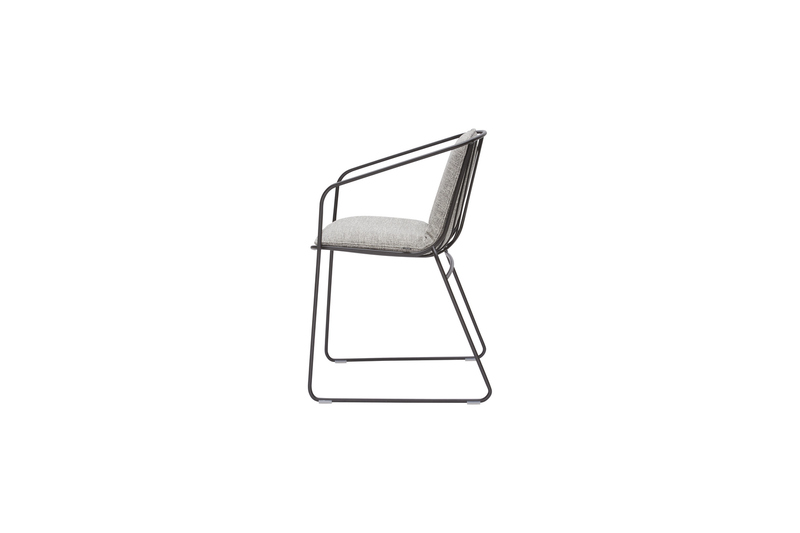 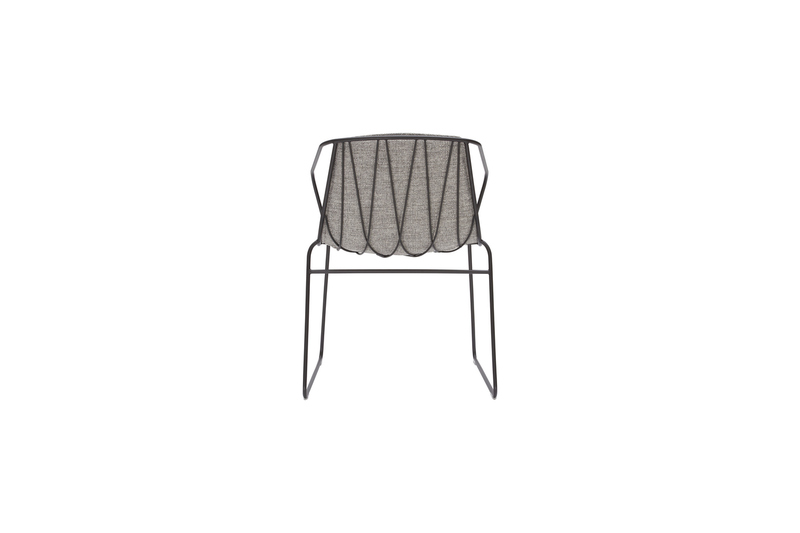 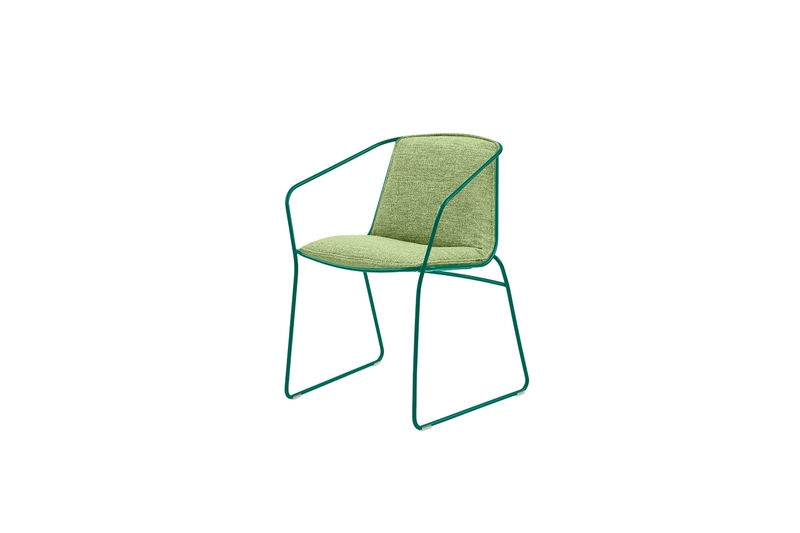 While designed for outdoors, the elegant detailing of the Chee Chair creates a furniture piece that would also be a sophisticated addition to any interior. Each design in SP01's Outdoor Collection has undergone rigorous testing to ensure longevity even in the harshest of environments - the Australian outdoors. Chee is available with or without a low profile cushion for indoor/outdoor use.